So you where given Morrowind for free by Bethesda for the Elder Scrolls Anniversary? This is a simple guide to help you get started with OpenMW and a couple major Fix Mods for a (Mostly) vanilla experience. See the video below. 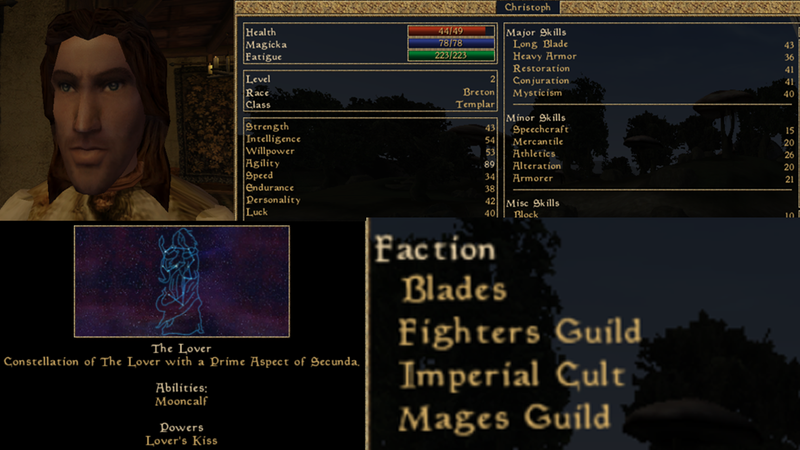 This simple loadout contains Daggerfall Unity and various mods for it. 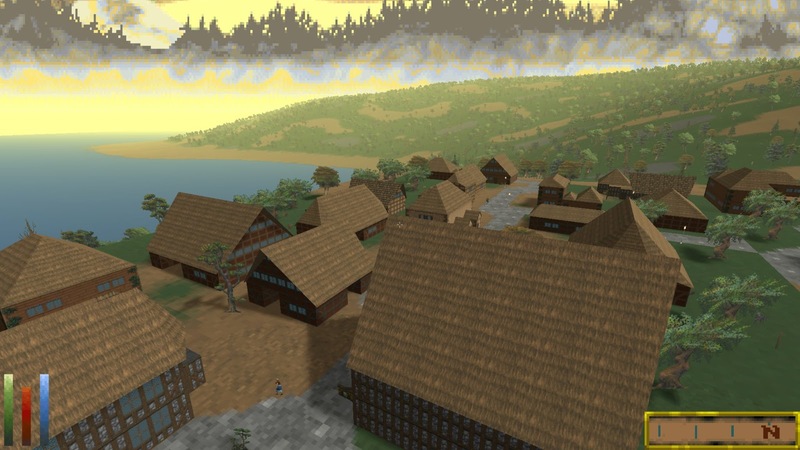 Daggerfall Unity is still in pre-alpha, that is to say it is NOT feature complete, although the Main Quest CAN be completed at present. 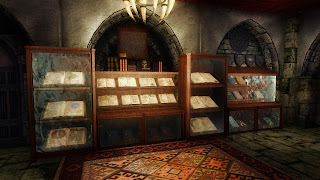 If you check the Daggerfall Unity roadmap it is VERY close to completion, although some features like being a Werewolf do not function at present. This loadout is more for just exploring the world and having fun with something that'll prolly break. Titled "Crash and Burn" this loadout is packed with both Sands of Time and Genesis Spawns, although I opted out of Organized Bandits this time around. 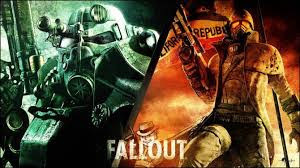 The combination of the two mentioned mods should be enough to keep thins unpredictable while I do a few other things. There aren't a lot of converted mods for Tale of Two Wastelands 3.0 yet, but it's getting there. Let's give the basic game a try and see what happens. 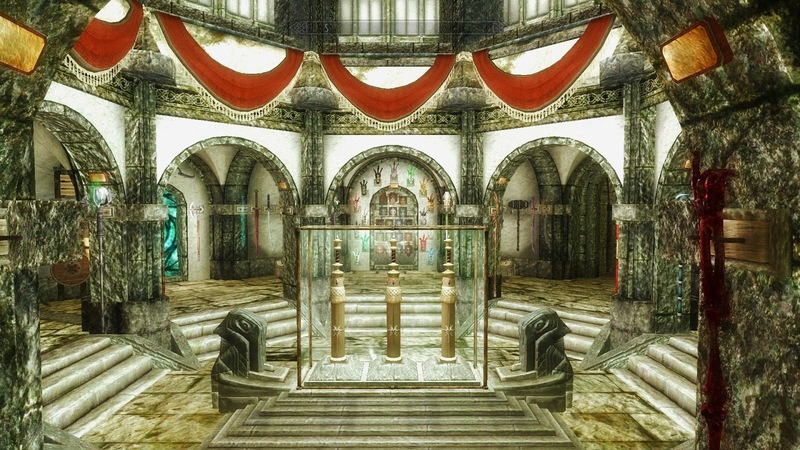 This load-out combines some of the best Legacy of the Dragonborn mods on the Special Edition, sadly some of them will never be ported like Wyrmstooth or the Accoutrements mod. So this loadout is inherently inferior to Legendary Edition loadouts. As per the suggestions of a few people, I've left out a few mods that may have been causing problems with my last loadout. Otherwise this is just the same, Maskar's with the usual city and landscape mods. Using Oblivion XP to handle levelups. 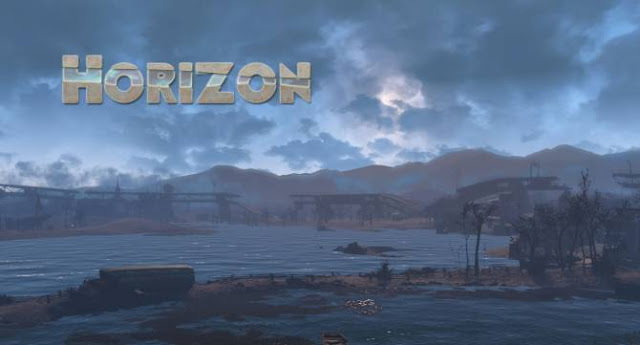 It's been a long time since my last Horizon Survival run in Fallout 4 and MUCH has been added to the mod since them. I figured it was time to revisit Horizon with some compatibility patches that didn't exist back when I originally ran it. I imagine I'll be tweaking, testing, crashing, and restarting with this loadout, as I do with all loadouts. 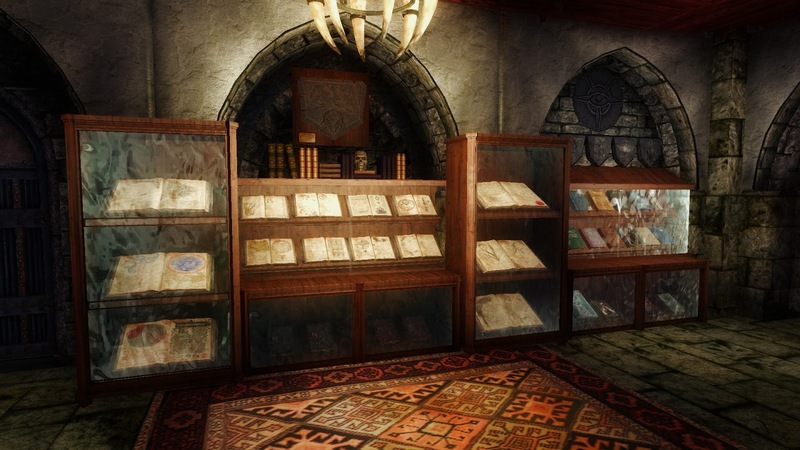 This quick mod list for the Elder Scrolls Online: Summerset. 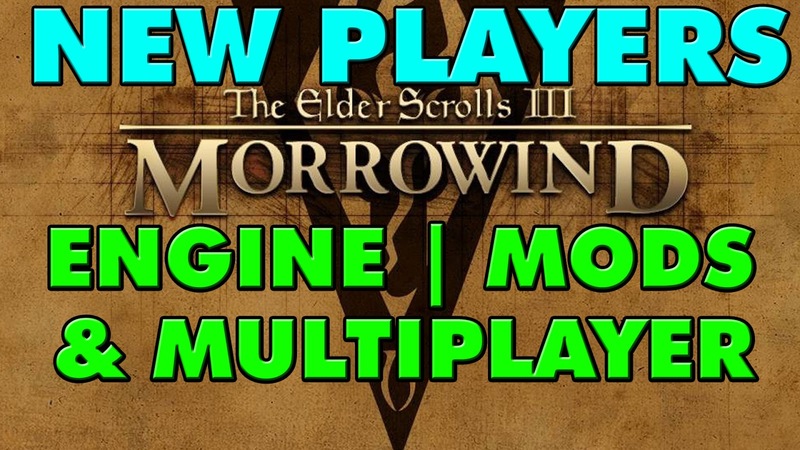 It contains a basic set of quality-of-life mods for player use. 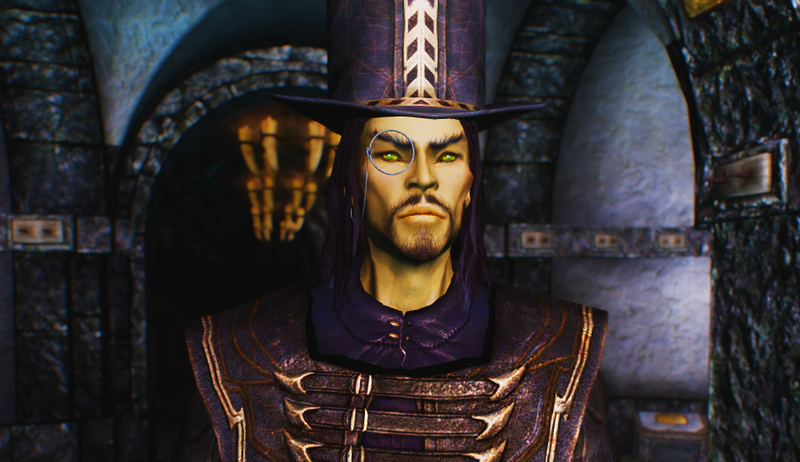 I would highly recommend not running any of these mods in their default configuration but rather going into Options --> Addons and configuring them yourself. That statement actually goes for Skyrim mods too, but people don't listen and get confused when my mods don't work like thier mods right out of the box, but the details on that are a story for another day. 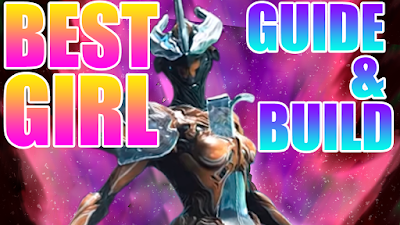 Today we are trying a mod loadout that is most likely not compatible. 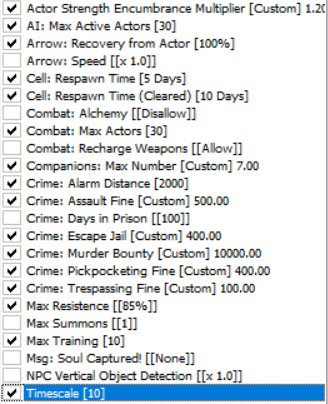 I've done everything in my power to smooth over the issues created by using a lot of these mods together. 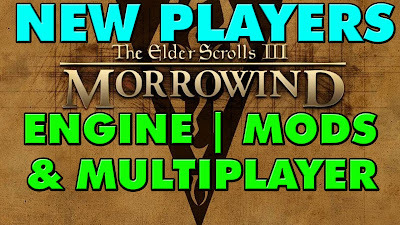 So just for fun, let's try to play with all these mods on at once and see what happens! Spoilers: It's probably going have some issues. frames in the game. 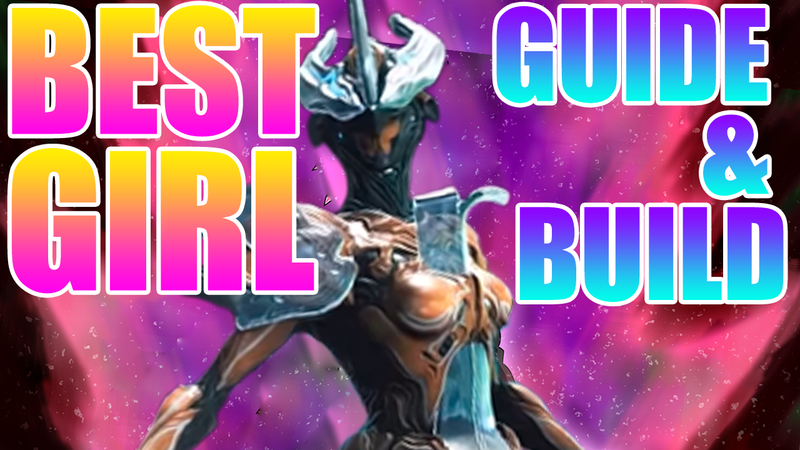 Gara's skills synergize with each-other in Combos. Thanks everyone on the YouTube thread for the feedback. 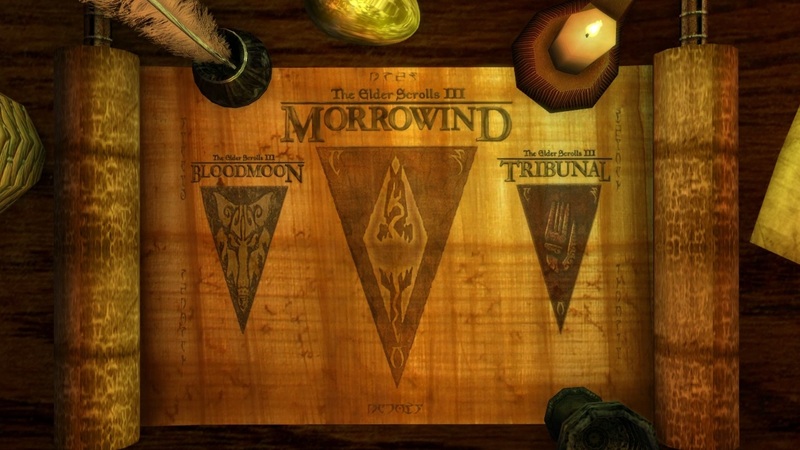 We are still going Thalmor, but not Thalmor. 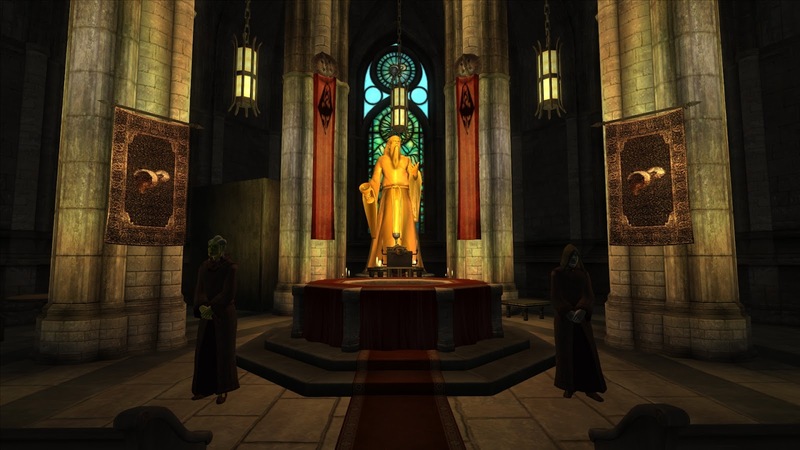 Yes, the Aldmeri Noble. All the snootiness of a Thalmor and then some. 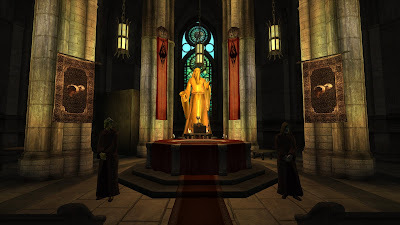 The objective of this perticular run is to start as a human hating High Elf and evolve the character into a Dragonborn who is the enemy of the Thalmor due to the Thalmor fearing his power, which will happen as a natural course of the game. Now, as the old saying goes: "The Enemy of my Enemy is my Pawn." and so the Nords will become his pawns. Oblivion Medium Loadout for Better Cities, Unique Landscapes, Maskar's and More! I'm excited to try out this loadout because it contains a Daggerfall-Like Religion Mod on top of my favorite hits. Unlike my Fcom or Previous Lite Loadouts this does NOT contain a De-Levelled world and Osuros Oblivion Overhaul is not in use. But Maskar's makes up for that. This is a Skyrim SE Mod Loadout built around the use of Warzones. It is by no means complete and may be a crashy, buggy, mess. That's why we are going to live-stream the hell out of it and play for fun!